Afrah Nasser's Blog: What has Happened to Pro-Saleh Media after his Death? 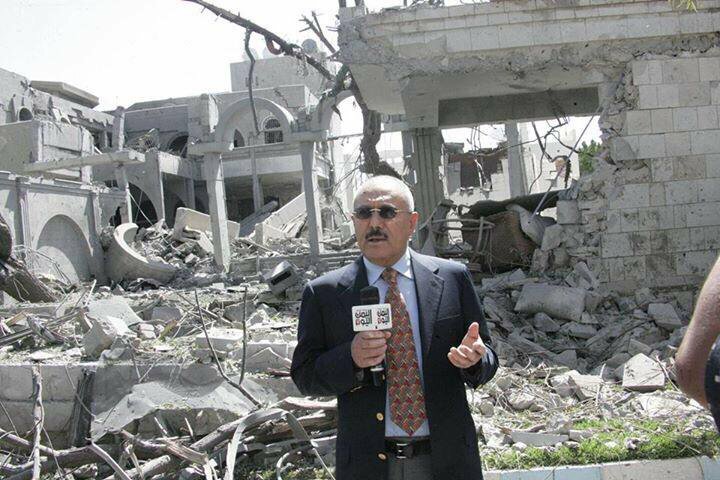 What has Happened to Pro-Saleh Media after his Death? I took a close look at what has happened to pro-Saleh media after Saleh's death and I examined the general state of media in Yemen. The article was first published in Daraj website, in Arabic.